Just updated ezW2 2017 Correction software now allows business owners to print multiple year corrections on plain white paper for only one cost. Go to http://www.halfpricesoft.com for more details. ezW2 Correction 2017 is now able to print multiple year W2 and W3 Correction forms for a single price for customer convenience. 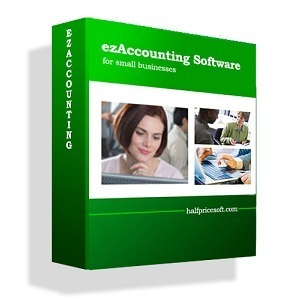 ezW2 2017 Correction software from Halfpricesoft.com allows companies to print multiple year correction forms for only one cost! Most companies would charge for each year of printing, but Halfpricesoft.com developers have decided to include multiple years for customer satisfaction. 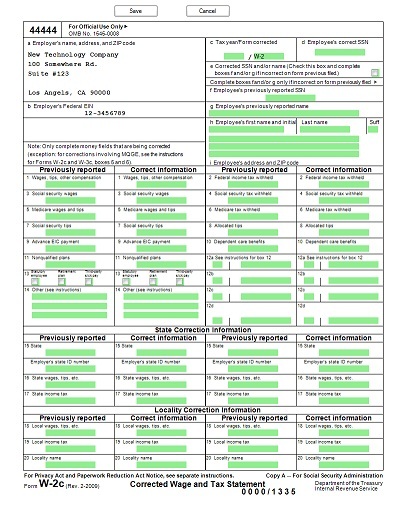 Even better, ezW2 Correction has been approved by the SSA to print on white paper for customer convenience. 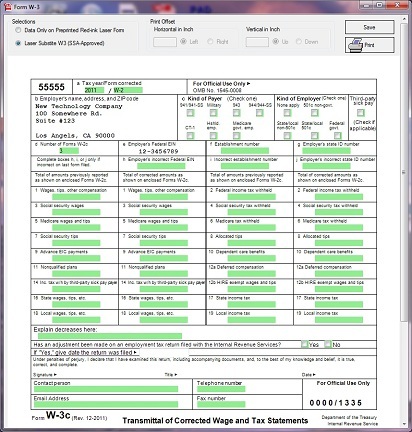 “ezW2 Correction 2017 is now able to print multiple year W2 and W3 Correction forms for a single price for customer convenience.” said Halfpricesoft.com founder, Dr. Ge. 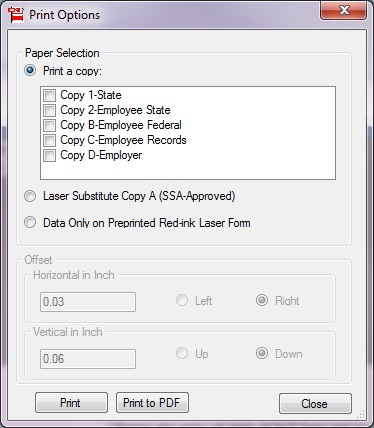 Print recipient copies in PDF format. 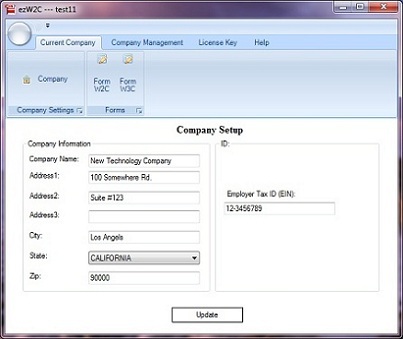 Support unlimited companies and unlimited number of recipients. 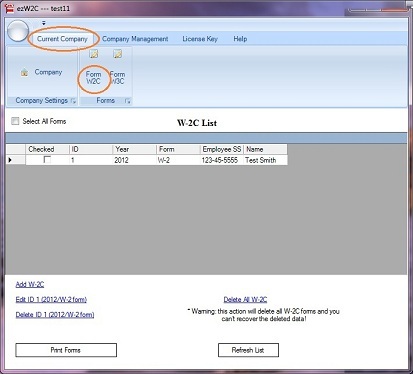 Enterprise version for importing both W2 previous and corrected data from csv file.